Christmas has arrived once again, and we’re celebrating the occasion with a look down Main Street USA in The Merriest Place On Earth. But no matter where you are, you too can spend Christmas in the Merriest Place on Earth if you spend it with people you love. Happy Holidays, everyone! 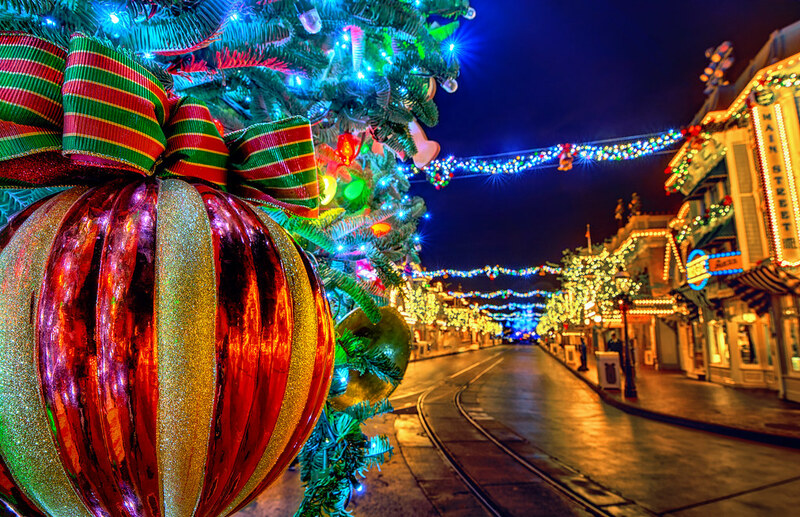 This entry was posted in Main Street USA and tagged Christmas, glow, HDR, holiday, lights, night, ornament. Bookmark the permalink.